As a society, we may have finally gone too far with this whole "love of bacon thing." Bacon Man: An Adventure is a real thing that is happening in the realm of video games. We should probably just pack it up here and wait for our new alien overlords to take over control of the planet. 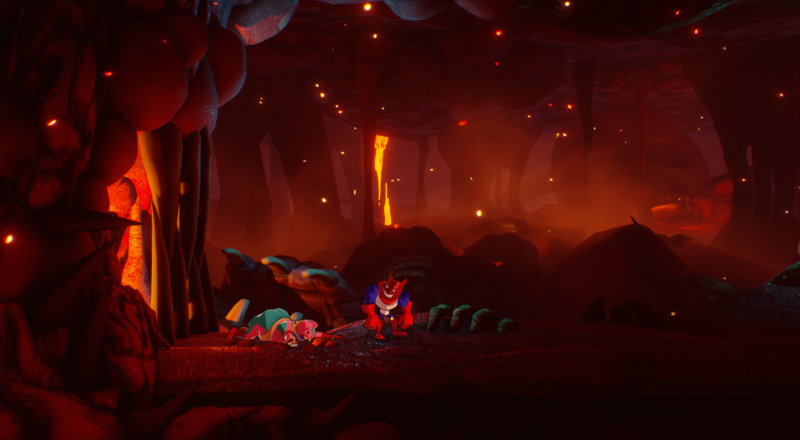 A platformer with a light smattering of RPG elements, Bacon Man started as a Kickstarter campaign a couple years ago and just managed to secure its funding. The development team has continued to work away on the title and it appears it may be getting close to release as a Steam store page went up a few days ago and a new trailer dropped tells the story of its titular hero. Bacon Man: An Adventure features a two player local co-op campaign and will be released on the PC and Xbox One sometime this year. Page created in 0.7862 seconds.